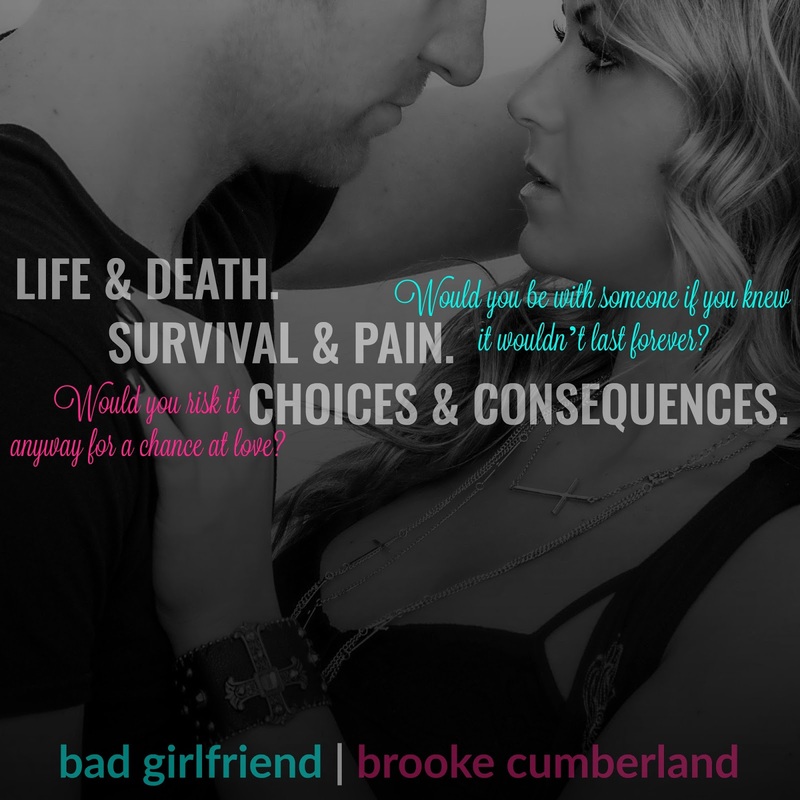 Meet all of Brooke Cumberland's alphas and millionaires in one boxed starter set! Includes KITCHEN AFFAIRS, SPARK, and THE INTERN. All three books are the first in each sizzling hot series! Brooke Cumberland is a USA Today Bestselling author who's a stay-at-home mom and writes full-time. She lives in the frozen tundra of Packer Nation with her husband, 4 year old wild child, and two teenage stepsons. When she's not writing, you can find her reading love stories, listening to music that inspires her, and laughing with her family. Brooke is addicted to Starbucks' Pumpkin Spice White Mochas, yoga pants, and anything sweet. She found her passion for telling stories during winter break one year in grad school--and she hasn't stopped since.